The Computer Professionals Master’s Program at Maharishi University of Management is one of the most unique, popular and successful Computer Science M.S. programs in the United States, with 2500+ graduates from 85 nations since 1996, and more than 800 current students. The program combines the advanced academics of a graduate level Master’s Degree in Computer Science with paid internships in the advanced technical companies in the United States. In response to the thousands of inquiries and applications we receive every year from Brazil, Greg Guthrie, Ph.D., Dean Emeritus of the School of Computer Science, Dean of Academic Technology, and Professor of Computer Science, and Computer Science Program Director Elaine Guthrie will be traveling to Sao Paulo, Curitiba, Belo Horizonte, Brasilia, Recife and Rio de Janeiro from May 2 to May 20, 2019 to meet with prospective students and top universities in each nation. 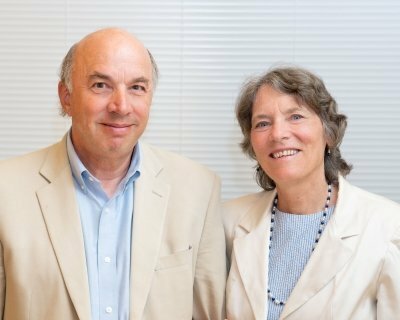 Computer Science students and graduates with bachelor’s degrees are invited to meet the Guthrie’s at lectures and meetings scheduled below. For questions and comments on this tour, please email us here. 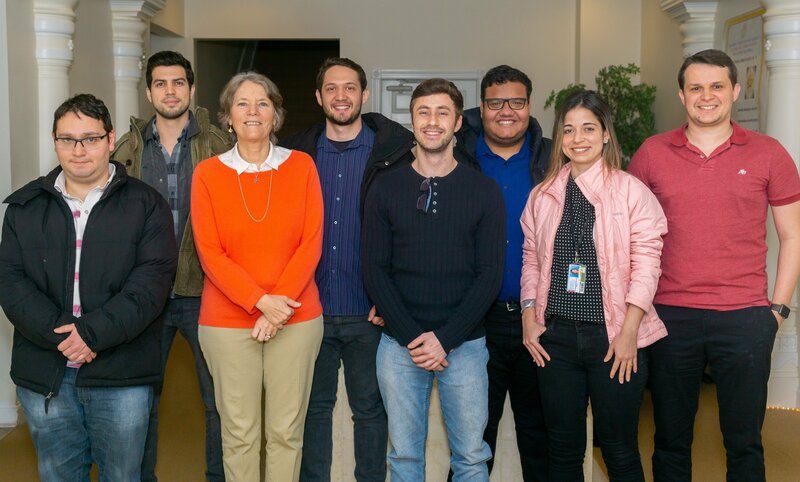 Brazilian Computer Science Master’s Students with Program Director Elaine Guthrie — see VIDEO. Curitiba: Saturday, Saturday, May 4th, (9:30 AM – 12:00 noon): Location: Radisson Hotel Curitiba, Avenida Sete de Setembro, 5190, Batel, Curitiba, 80240-000. Phone: +55 41 3340-4070. Reserve free ticket to this event here. Belo Horizonte: Monday, May 6th, (6:00 PM – 8:30 PM): Location: Mercure Belo Horizonte Lourdes, Avenida do Contorno, 7315, Lourdes, Belo Horizonte 30110-047. Phone: +55 31 3298-4101. Reserve free ticket to this event here. Brasilia: Thursday, May 9th, (6:00 PM – 8:30 PM): Location: Meliá Brasil 21, SHS Quadra 6–Bl. B. D e F–Asa Sul, Brasilia, 70316-000. Phone: +55 613218-4700. Reserve free ticket to this event here. Recife: Tuesday, May 14th, (6:00 PM – 8:30 PM): Location: Design Center – Apolo 235, Rua do Apolo, nº 235, 1º andar, Bairro do Recife, 51030-220. Phone: +55 81 3302-4446. Reserve free ticket to this event here.